We're here to help Pennsylvania teachers. One of the requirements to convert from a Level I certificate to a Level II certificate is completing 24 semester hours of graduate credit. 1 quarter collegiate credit = 20 continuing education hours. Distance learning (print-based or online courses) are acceptable as long as they are officially transcripted from a regionally accredited institution. 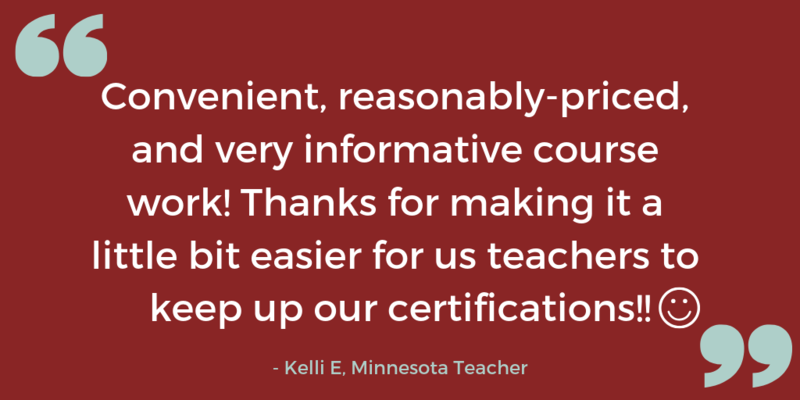 Learners Edge offers 90+ distance learning courses that meet this criteria; many PA teachers have used our courses for teaching certification renewal and conversion. Note: Educators who have been issued a Level I instructional certificate after September 22, 2007 must complete 6 specific credit hours as a part of the 24 credit requirement. All credits and hours must be related to an educator’s certificate type or area of assignment, unless enrolled in an administrative program or approved by the school board. If you have specific questions regarding Act 48 we encourage you to reference the Pennsylvania Department of Education's FAQ's, or please contact the Pennsylvania Department of Education at www.education.state.pa.us or 717-772-4944. 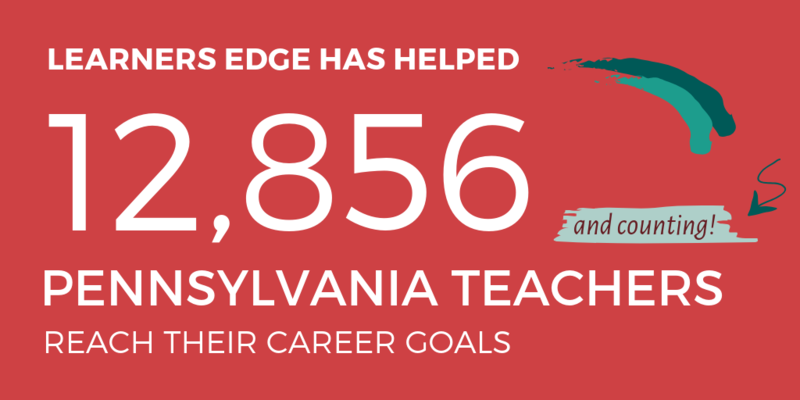 Learners Edge is privileged to work with thousands of Pennsylvania teachers who successfully register for and complete our courses each year! 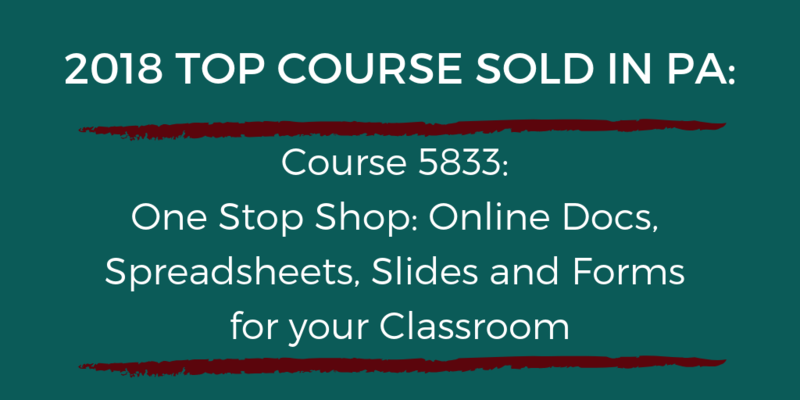 Whether you’re seeking continuing education courses to meet your Act 48 requirements, transitioning from a Level I to a Level II Certificate, or working toward your salary advancement goals…Learners Edge offers over 100 graduate level courses to help you succeed in your classroom and in your career. If converting from a Level I certificate to a Level II certificate, an applicant must complete 24 semester hours of graduate credit. If renewing your license, requirements can be met by completing 6 semester hours of graduate credit from a regionally accredited institution. Educators who have been issued a Level I instructional certificate after September 22, 2007 must complete 6 specific credit hours as a part of the 24 credit requirement. Above is a summary of how Learners Edge may help you meet your needs for teacher relicensing in Pennsylvania. This summary should in no way release individuals from their responsibility of ensuring that the course(s) they take meets their professional needs. We hope it provides assistance in understanding how Learners Edge might help in salary advancement and teacher recertification in Pennsylvania. For complete official relicensure information, including forms, visit the Pennsylvania Department of Education website.